There are no upcoming “THEME RIDE: Anti-Valentine's Day!” classes on this day. 8 ratings for THEME RIDE: Anti-Valentine's Day! The instructor was very motivating, and the class was super challenging. 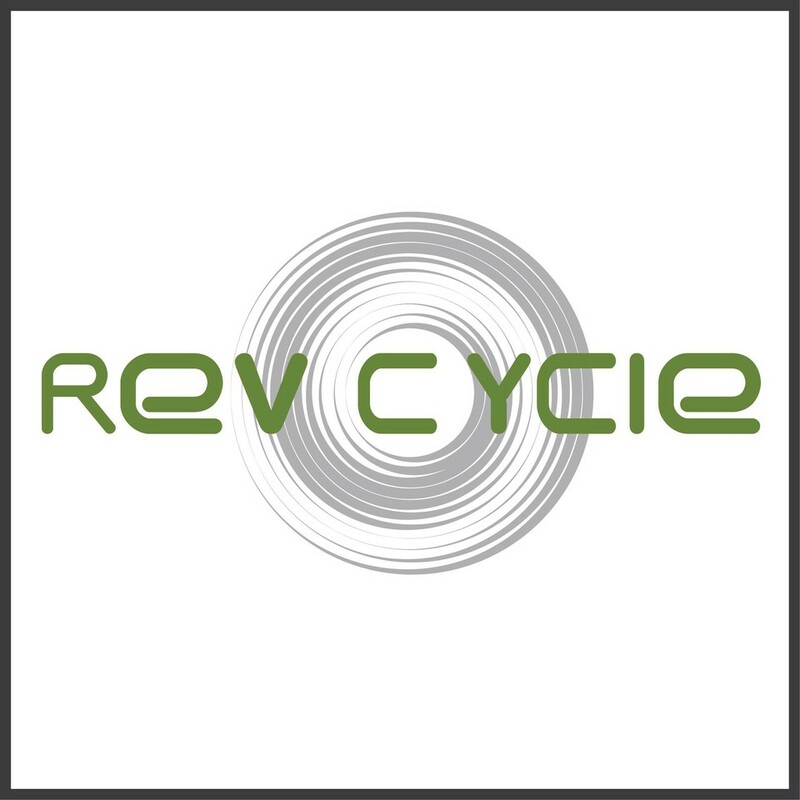 Rev Cycle is the most welcoming spin class!